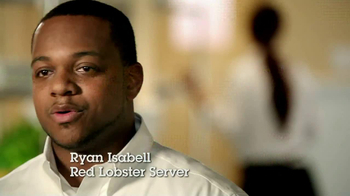 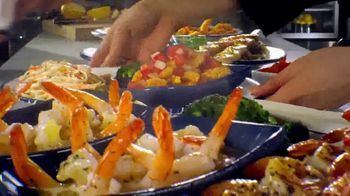 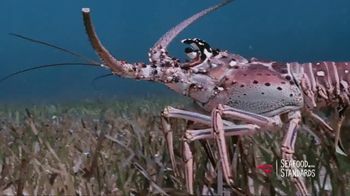 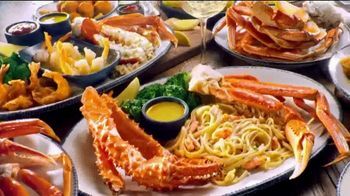 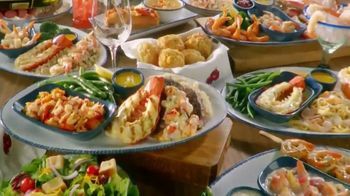 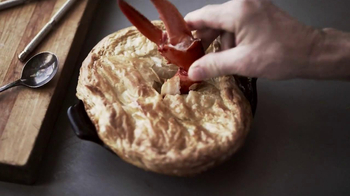 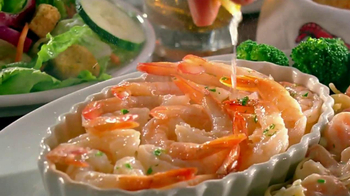 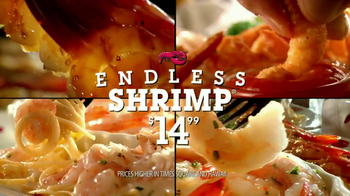 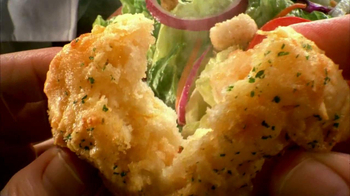 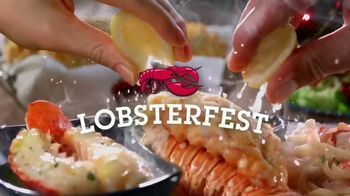 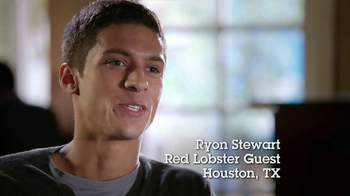 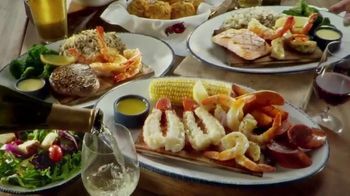 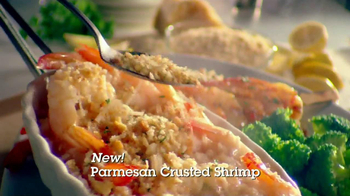 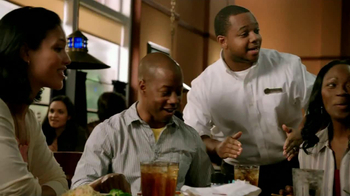 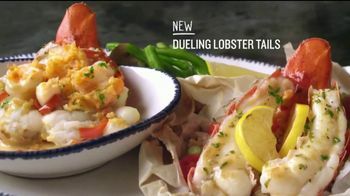 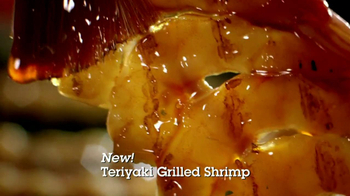 Red Lobster Server Ryan Isabell talks about how Endless Shrimp is the restaurant's most popular promotion in this commercial. 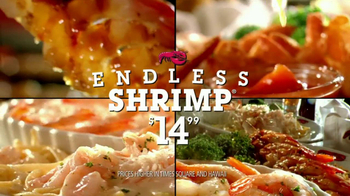 Try it now for $14.99 for a limited time. 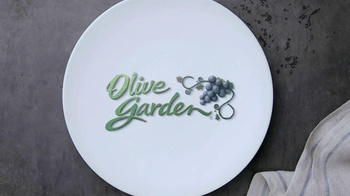 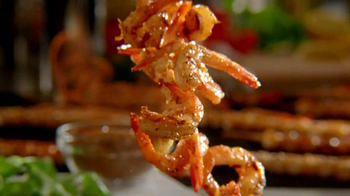 Try the Parmesan Crusted Shrimp or the Teriyaki-Grilled Shrimp.